In this “Skull & Bones” Sample Pack Jordan presents 50 High-Quality Samples perfect for making Hip-Hop, Future Trap and New wave beats. Skull & Bones is a collection of 50 samples for the trap producer of tomorrow. 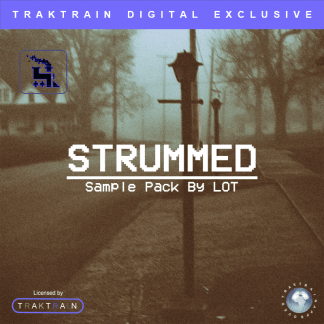 Furthermore, the samples you will find in this kit feature a wide range of tempos, moods, and atmospheres from spaced out, moody pads to long, drawn-out intricate chords progressions. In this kit, you will find pianos, bells, synths and much more. 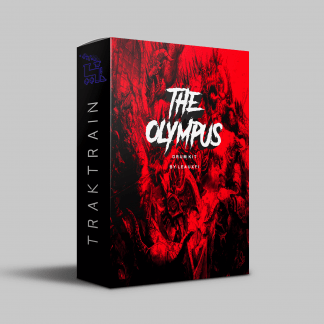 Detuned and tape processed, the samples in this kit are at the forefront of the sound the new wave of trap is pushed. Twisted top melodies pioneered by dark ambient undertones are the bread and butter of this pack. 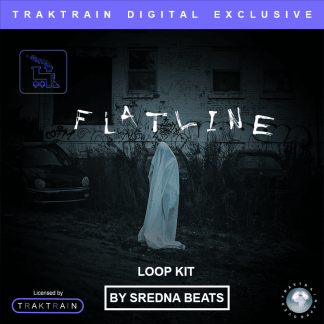 If you love creating eerie, unique trap and hip hop beats then this pack is perfect for you. As a result, the Skull and Bones pack features something for everyone and it certainly will expand your musical horizons. Most noteworthy is the producer, Jordan, a seasoned veteran in sample making has put together 50 loops for you to use in your beats. Most importantly, Jordan is an expert in music theory and sound selection, he has carefully chosen 50 samples for the producer looking for ambient, spaced out vibe as a result this kit is an incredibly diverse collection of samples which can be remixed, re-sampled and chopped up to create a whole other set of 50 samples. Skull & Bones is available today, expand your musical repertoire today.